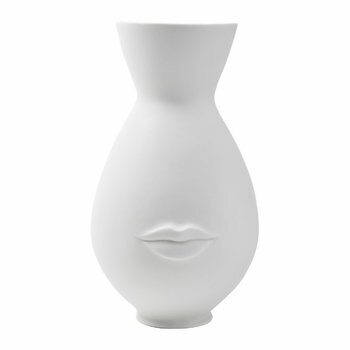 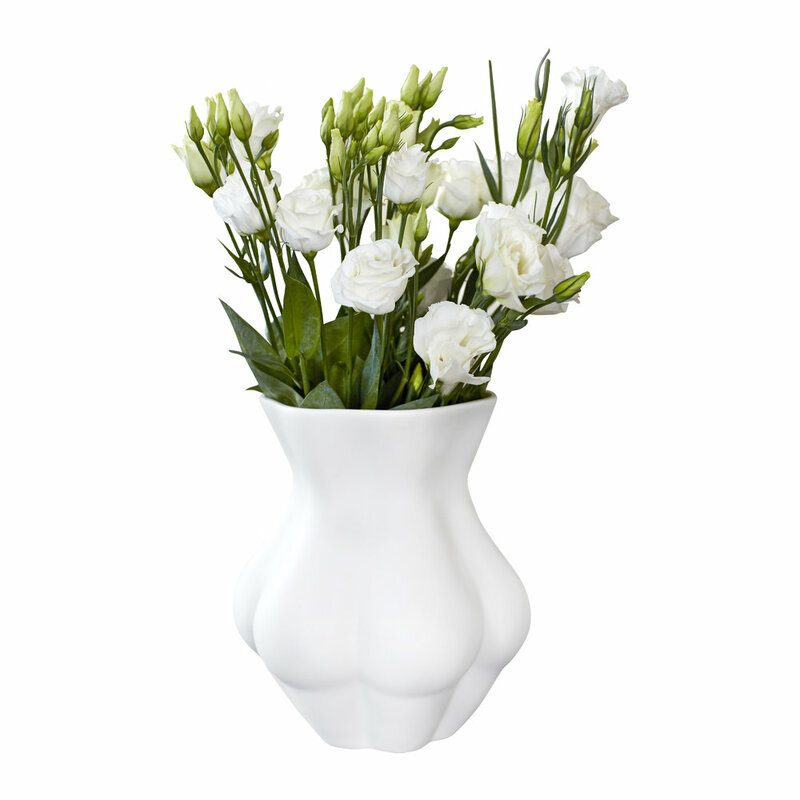 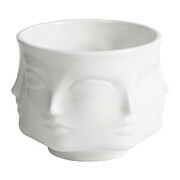 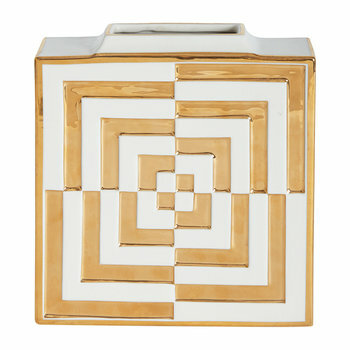 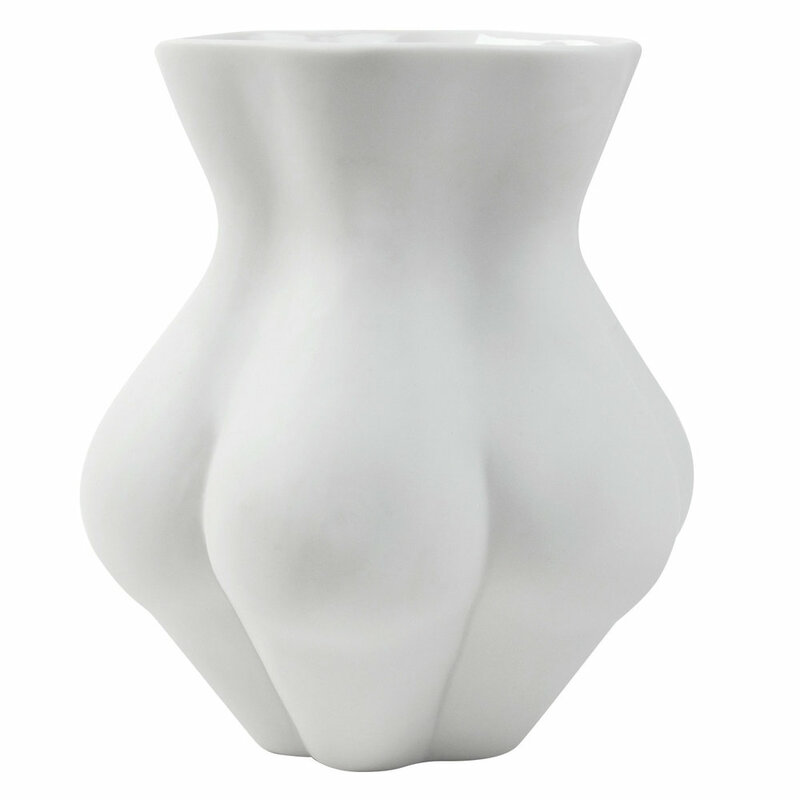 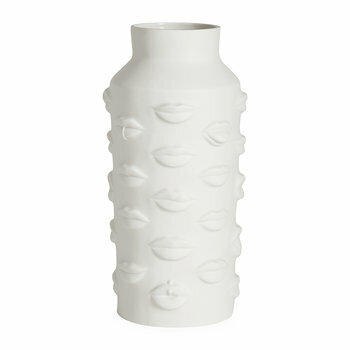 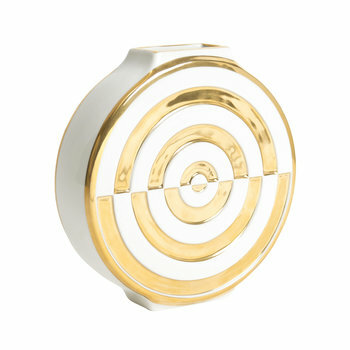 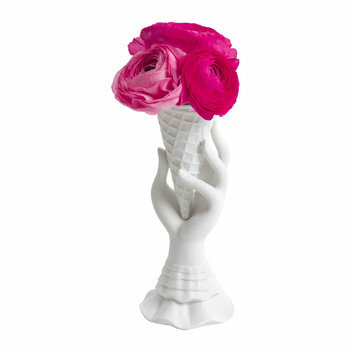 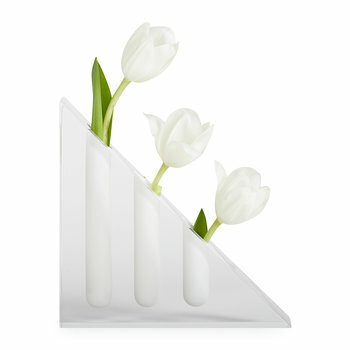 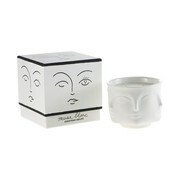 Add a surrealist design to your home with this Muse Kiki’s Derriere vase from Jonathan Adler. 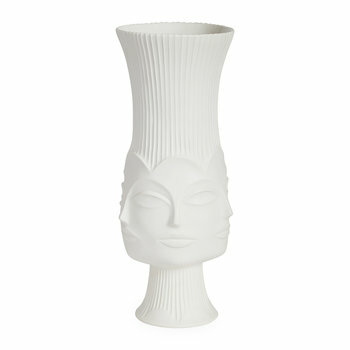 Crafted from unglazed white matt porcelain by skilled artisans in Peru, this vase features a repeated female figure design. 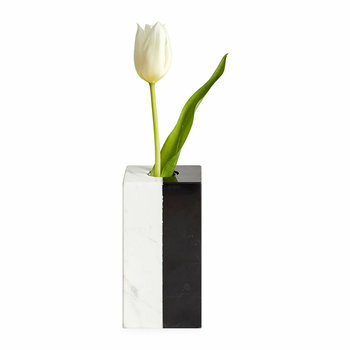 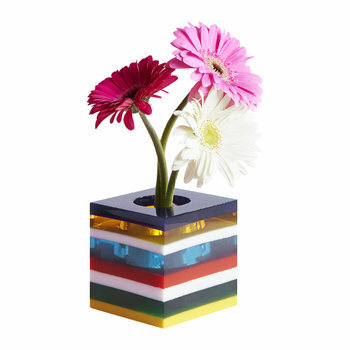 With large opening to hold a bunch of flowers this striking vase is ideal for creating an eye-catching floral arrangement or as a stand-alone centrepiece. 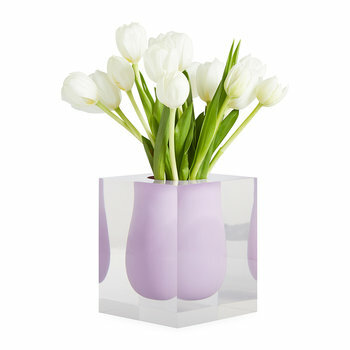 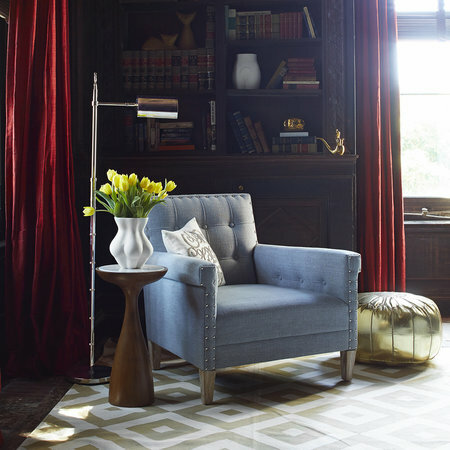 A beautiful gift idea for a loved one, or to keep for yourself to update any room.